Foundry House is prominent building located within Widnes Business Park, a well-known park off Foundry Lane in Widnes, which is an established commercial area. 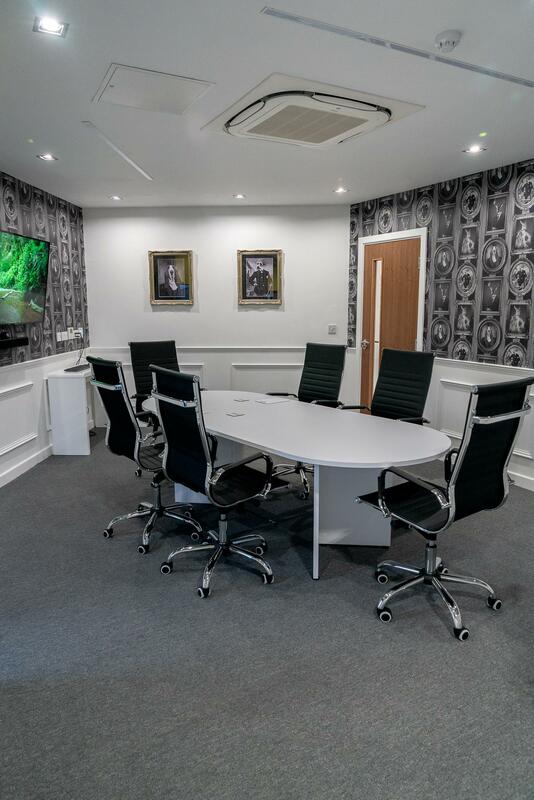 The building design is of a very high standard and is a luxurious space from which to work and host your clients for meetings. 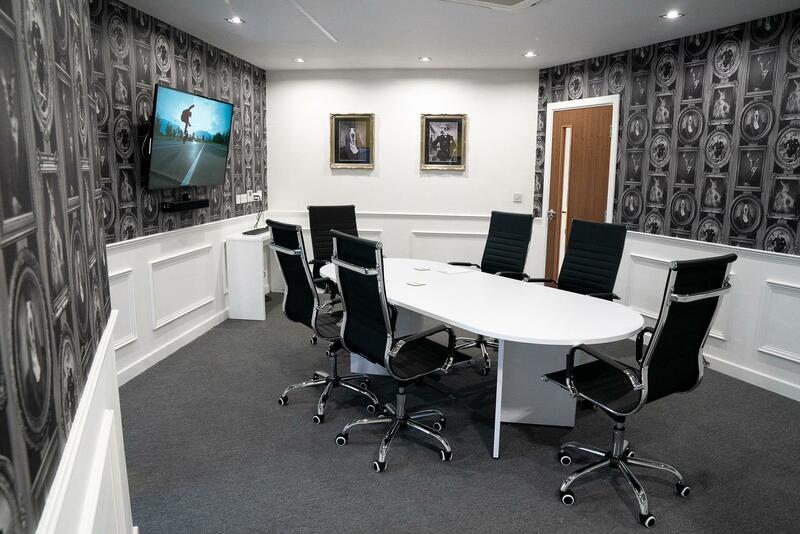 Our modern meeting rooms offer all the latest technology, Skype and conferencing facilities you could need, along with complimentary tea and coffee. 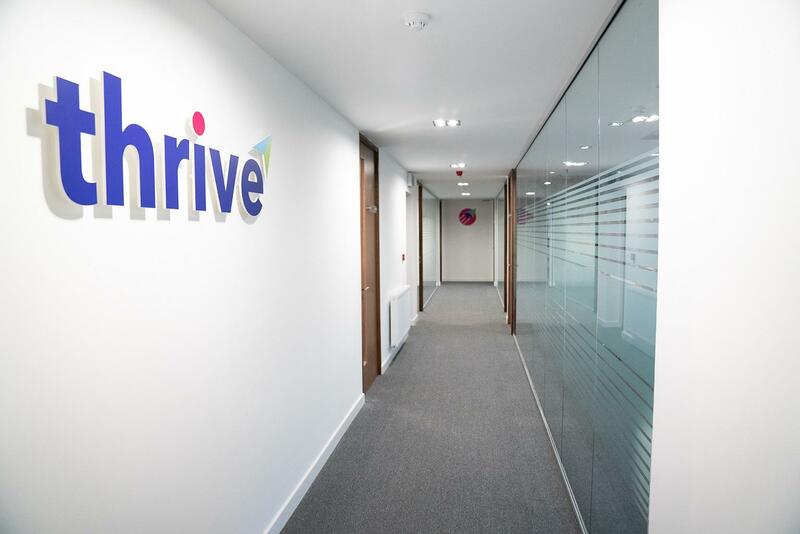 Within easy access of the nationwide motorway network and Liverpool Airport, it really is the ideal location from which you can host your clients. 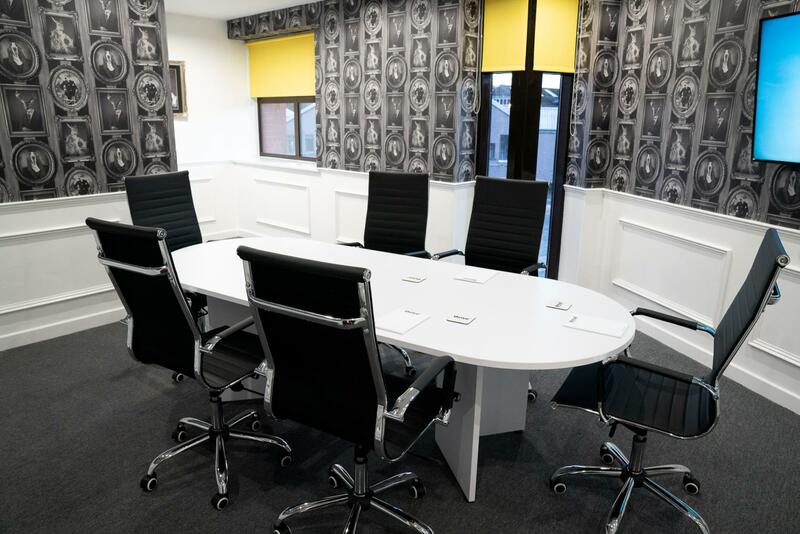 The meeting room is designed to accommodate 6-8 people. 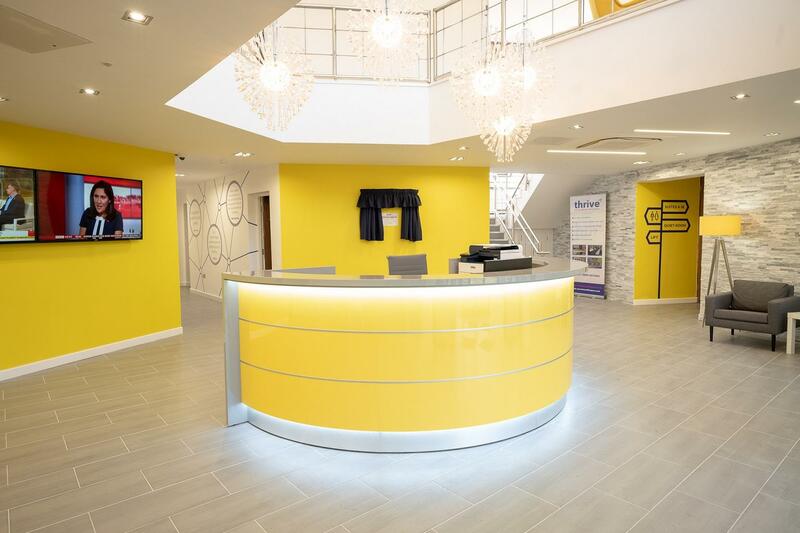 Our package includes complimentary drinking water from the machine in reception, as well as tea and coffee. We also include free parking for visitors to the site. Rooms are available Monday - Friday, 9am - 5pm. 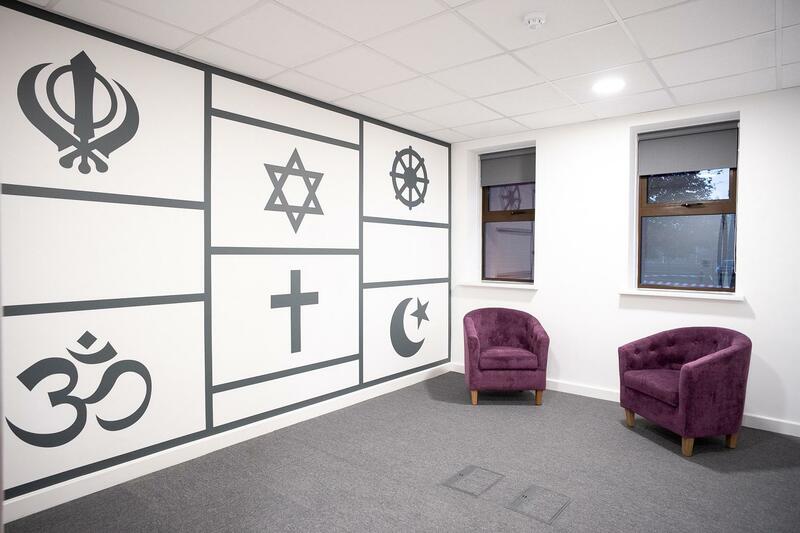 This can be used for all manner of training, conferencing, board meetings, staff meetings etc. 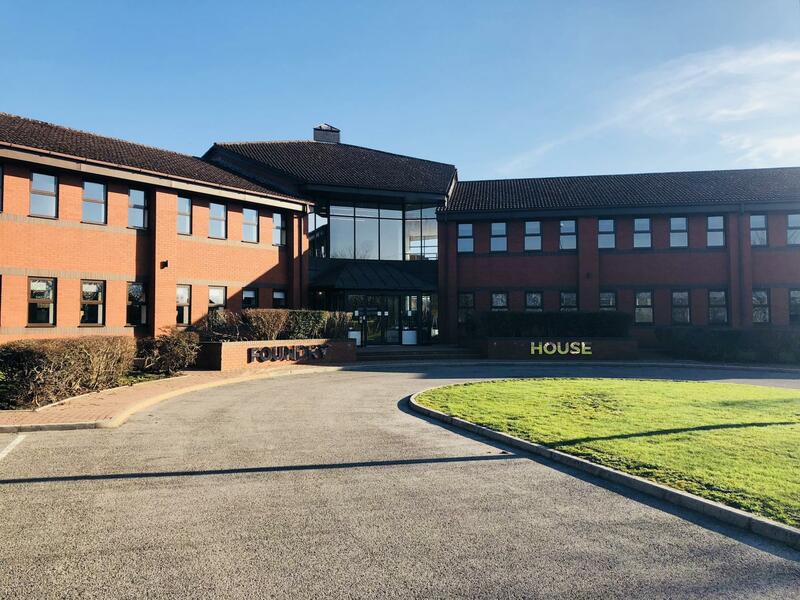 Foundry House is a prominent building, located within Widnes Business park; a well known business park located on Foundry Lane, which is an established commercial area. 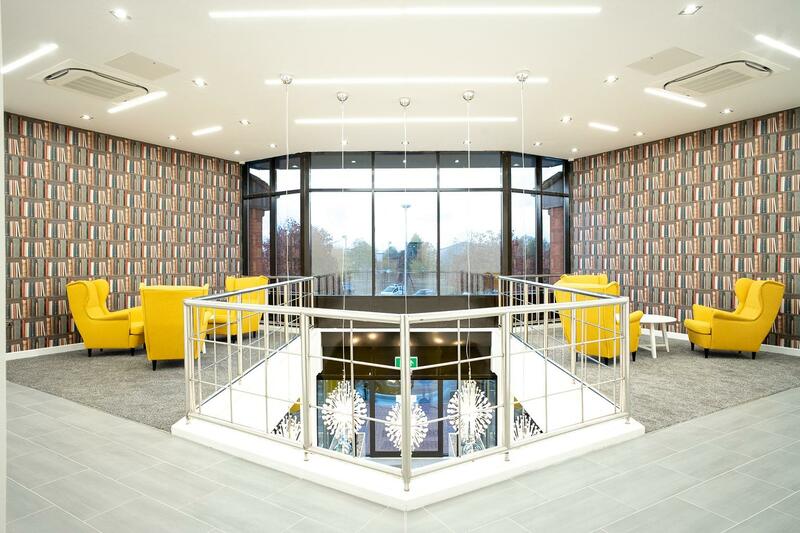 Within easy reach of the Expressway, Foundry House is excellently situated for access to the M62 and M56 motorways, giving great connections to the Northwest motorway network, along with the opening of the new Mersey Bridge, this makes Foundry House the perfect location.